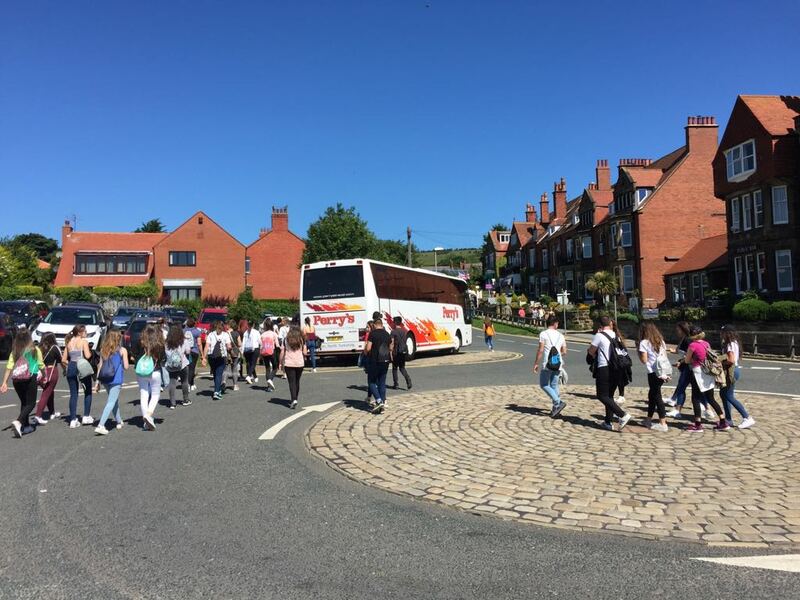 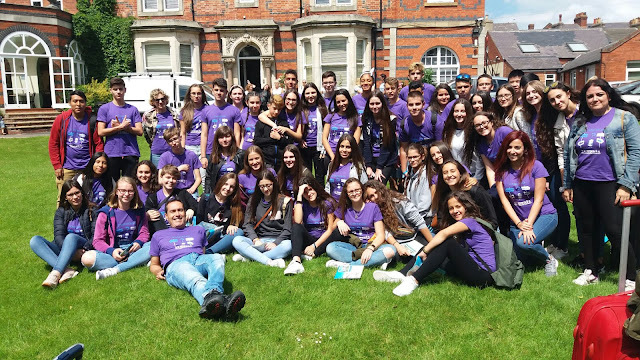 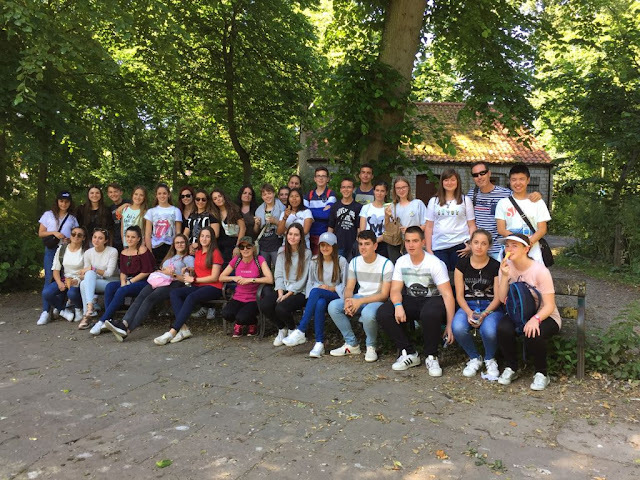 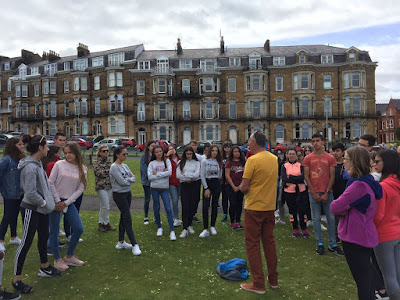 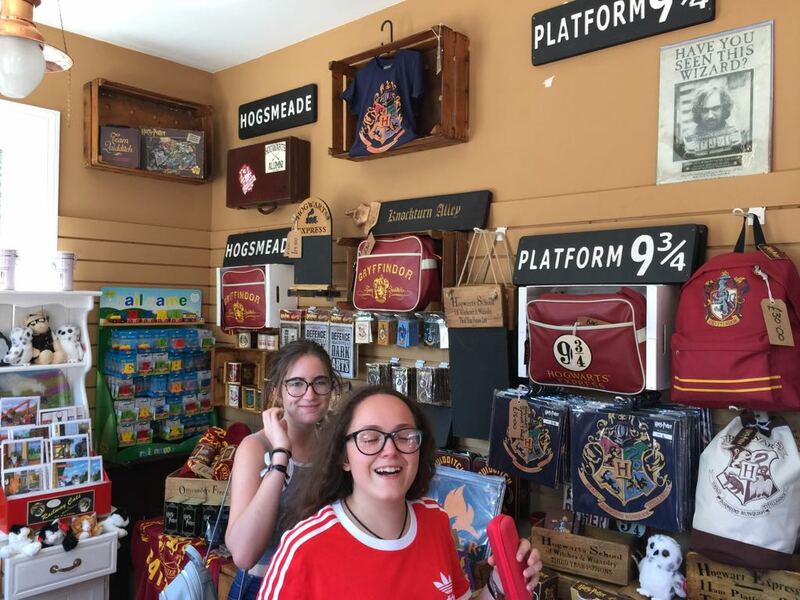 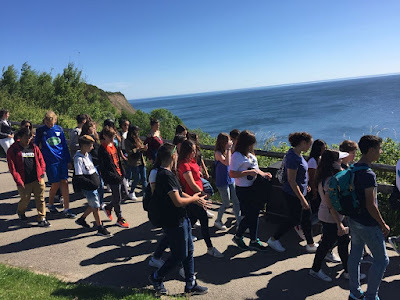 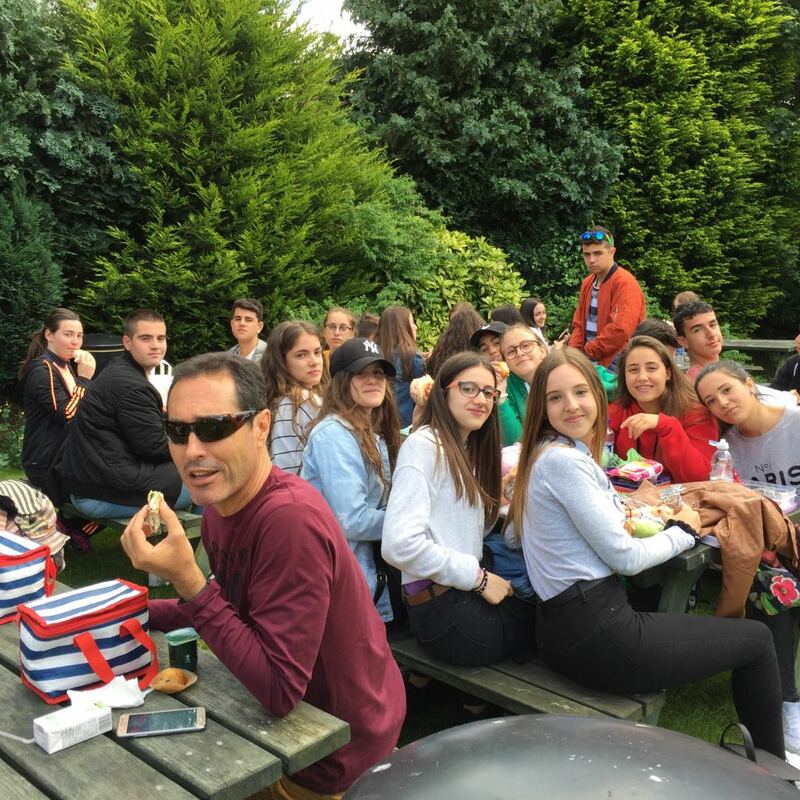 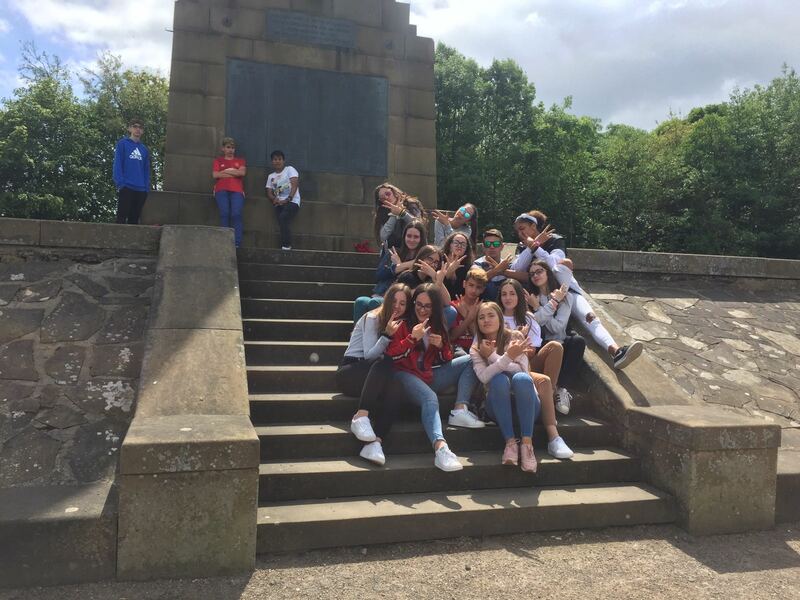 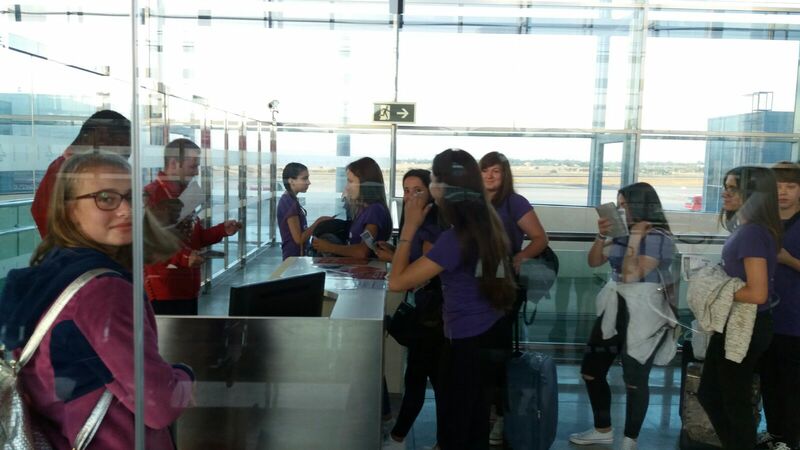 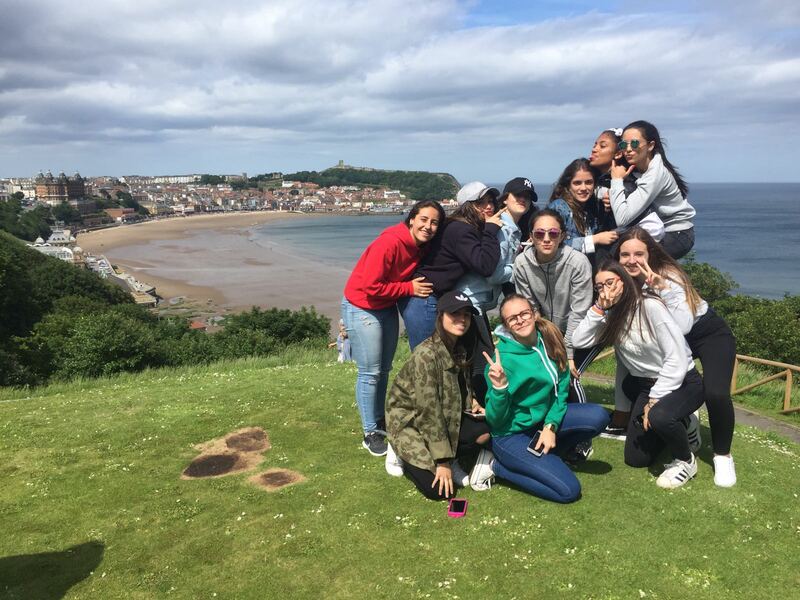 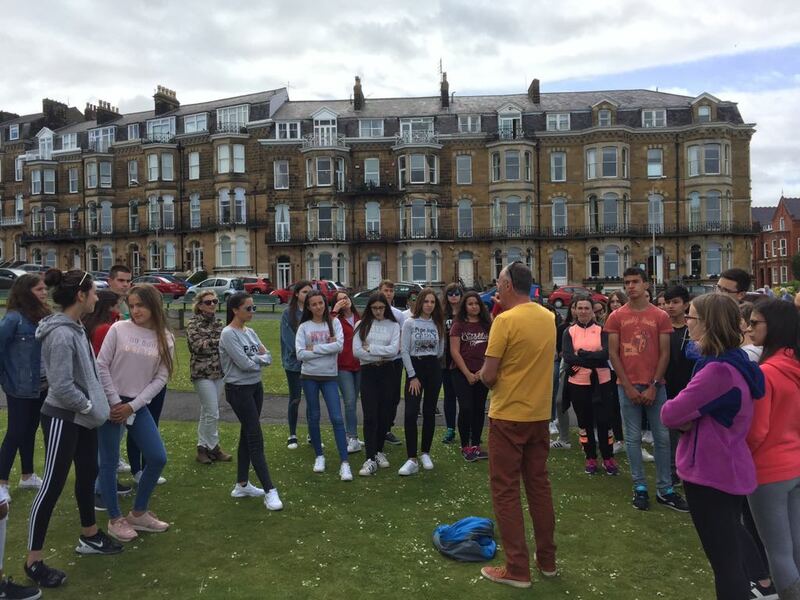 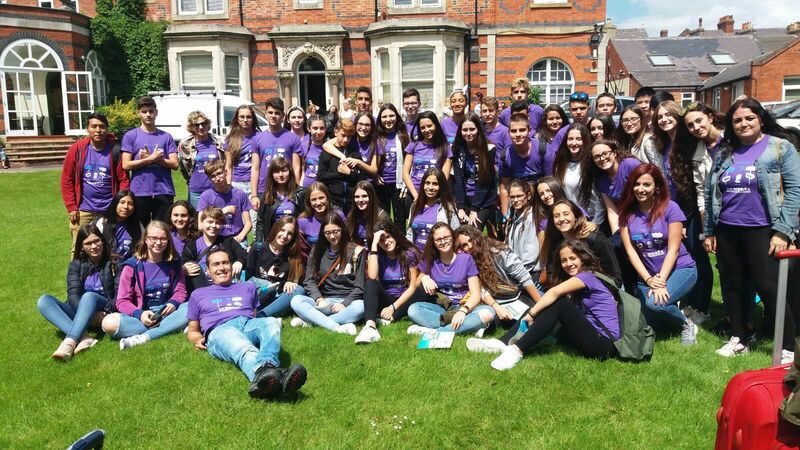 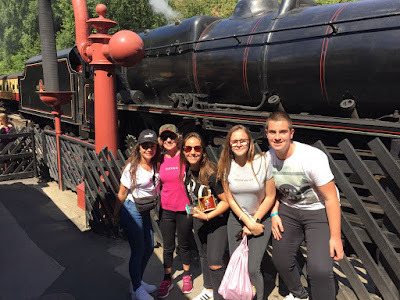 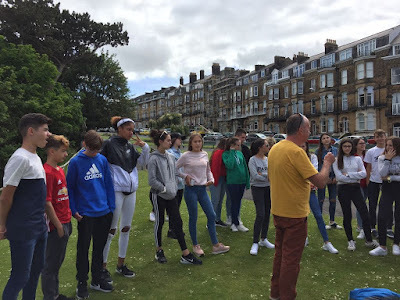 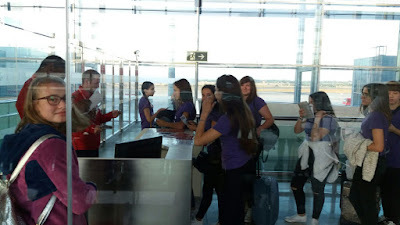 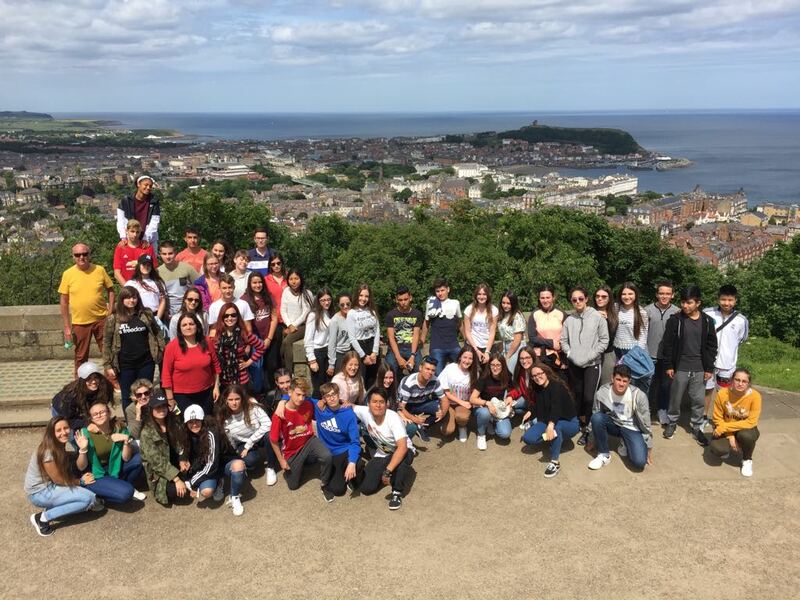 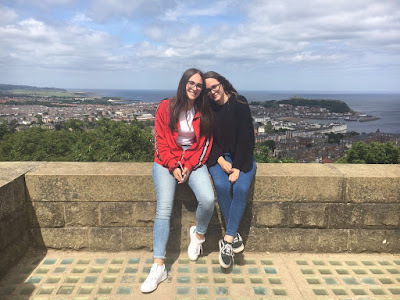 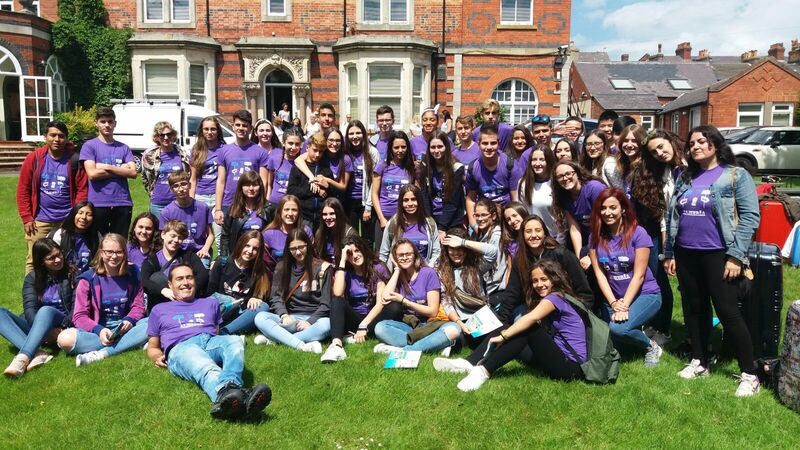 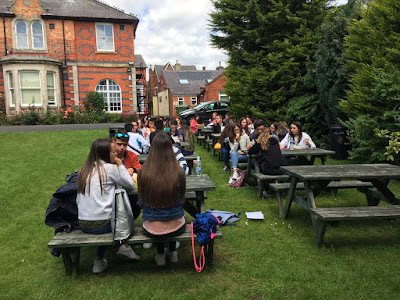 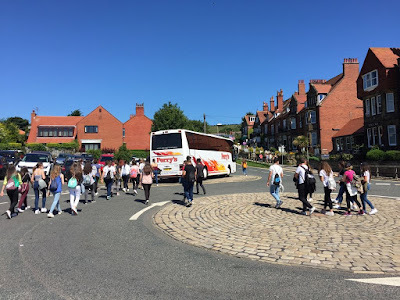 In the morning, the students were divided into three groups, according to their level of English, and they had lessons from 9:00 to 13:00 h, with a couple of breaks to have a snack. 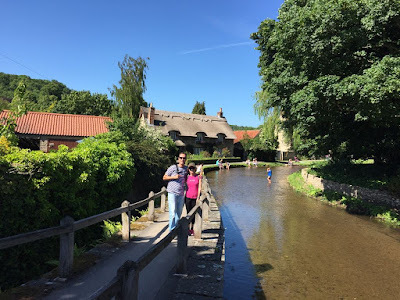 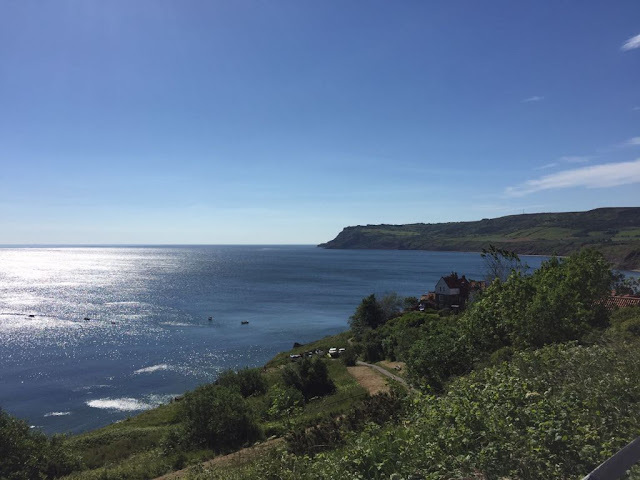 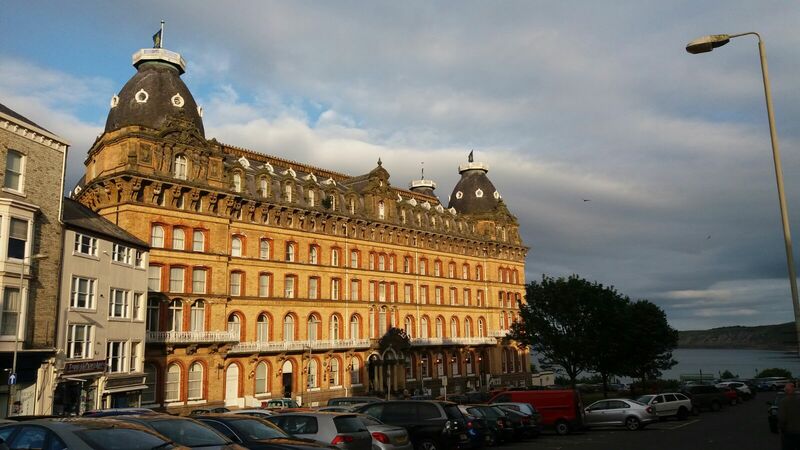 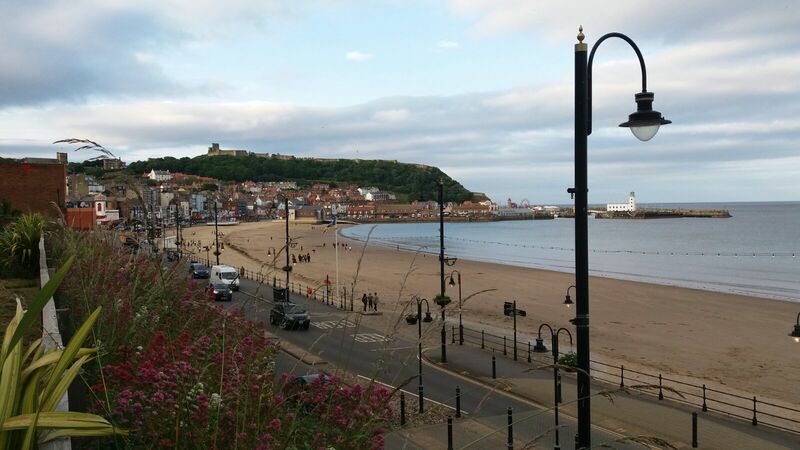 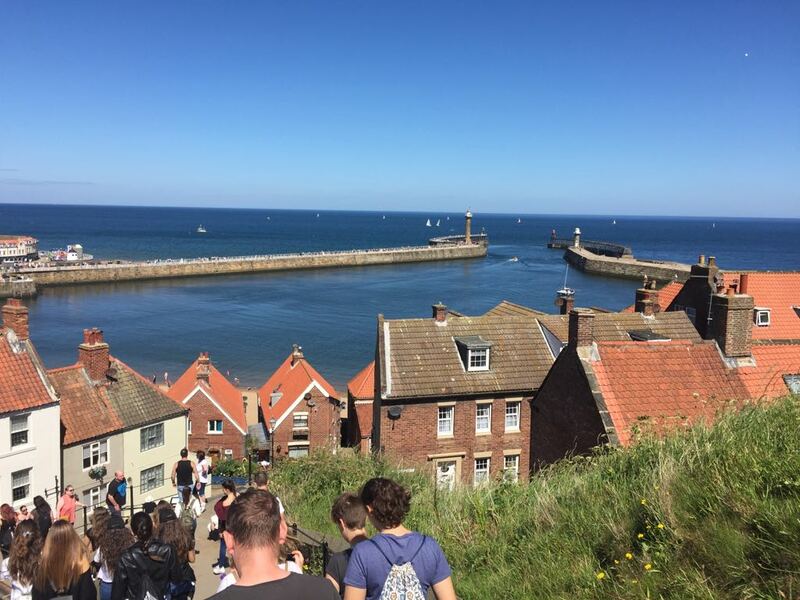 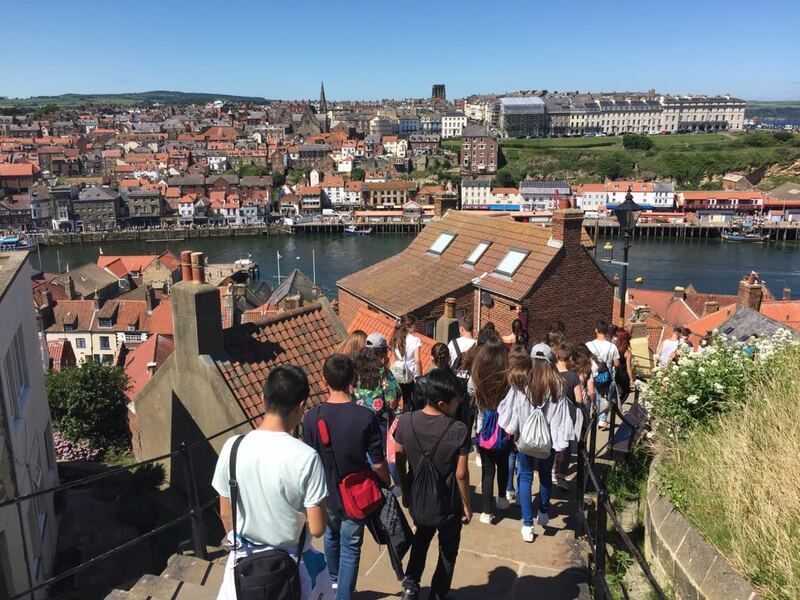 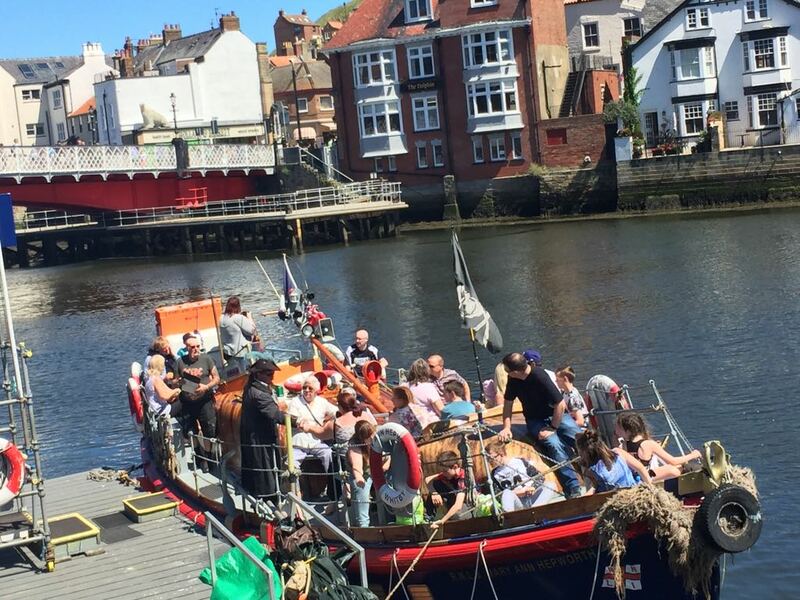 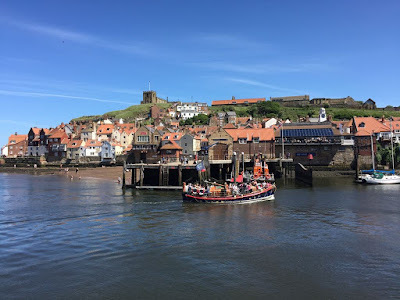 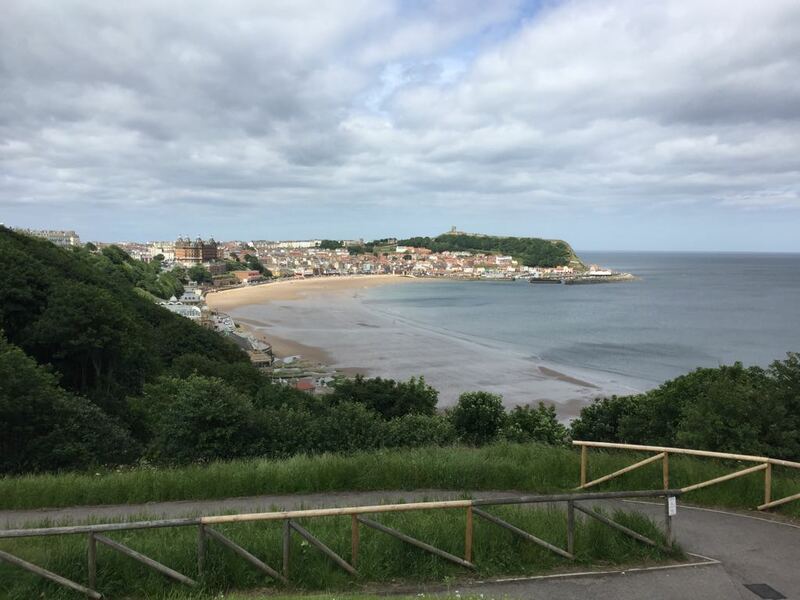 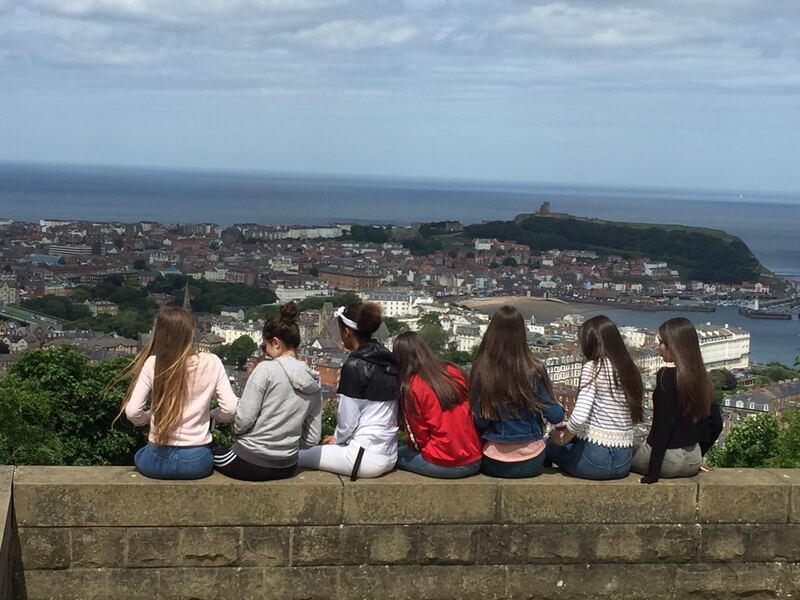 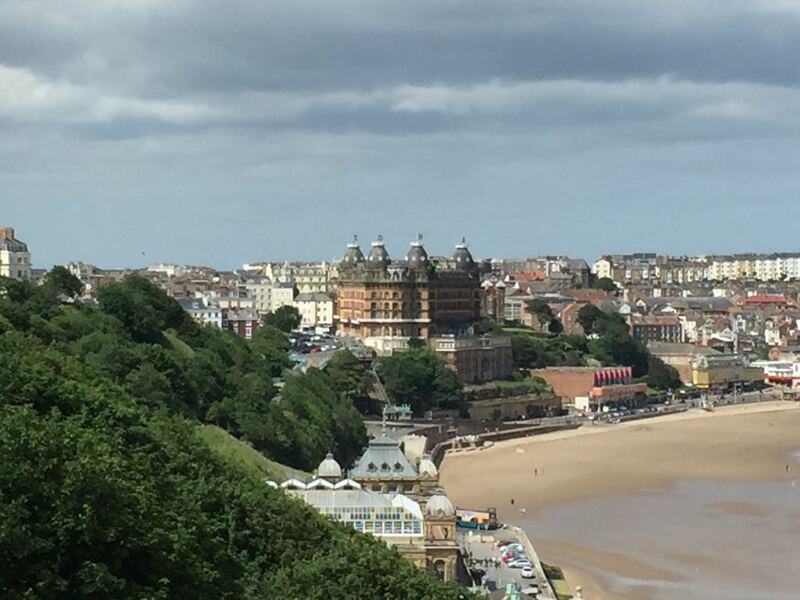 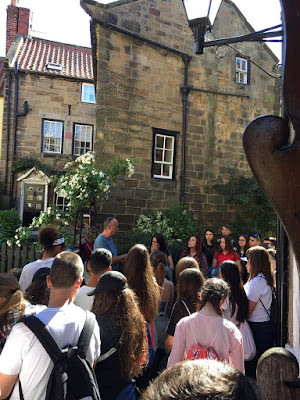 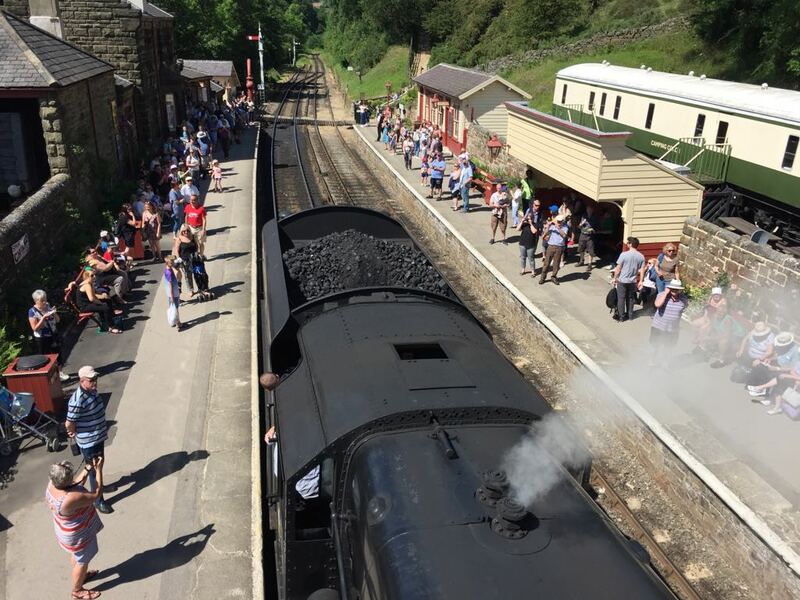 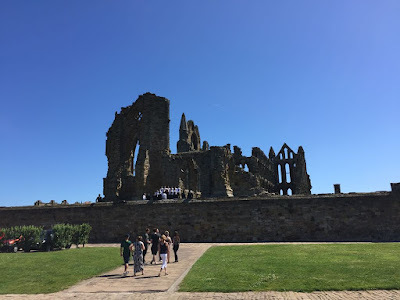 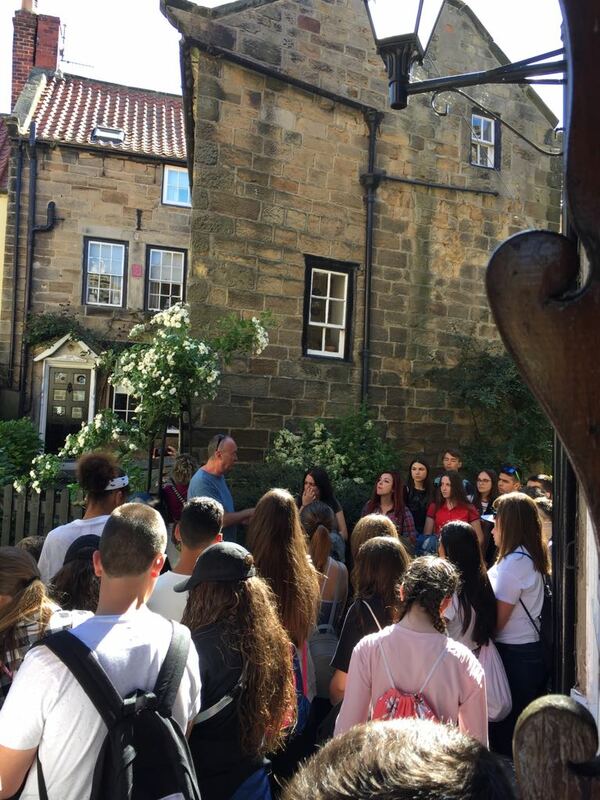 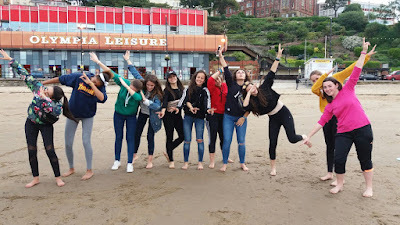 In the afternoon we went on a Town Tour around Scarborough. 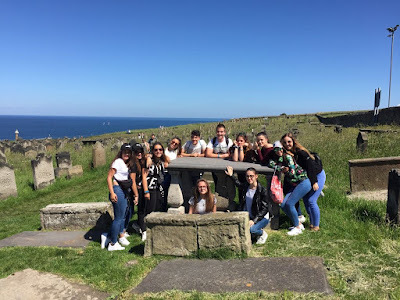 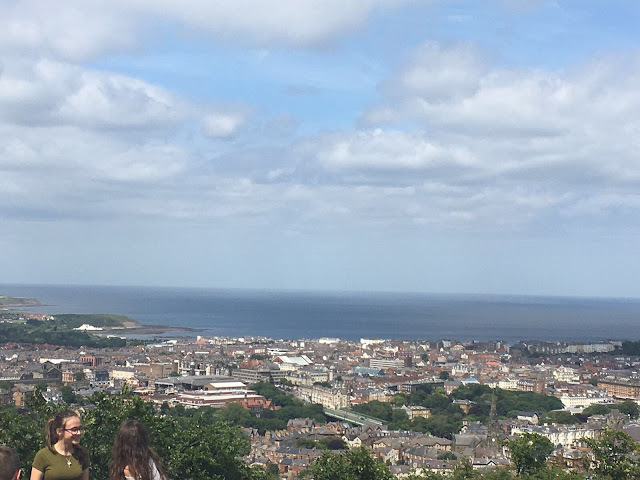 Mick (our guide) told us very interesting stories about people who lived here, and we learnt a lot about the origin and history of this town, while we enjoyed some spectacular views of the bay from Oliver’s Mount. 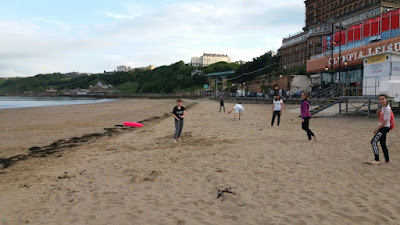 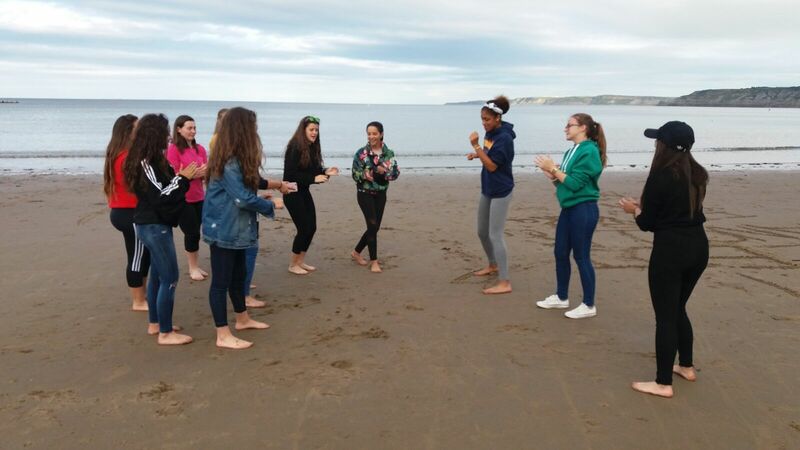 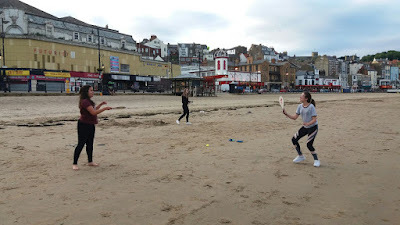 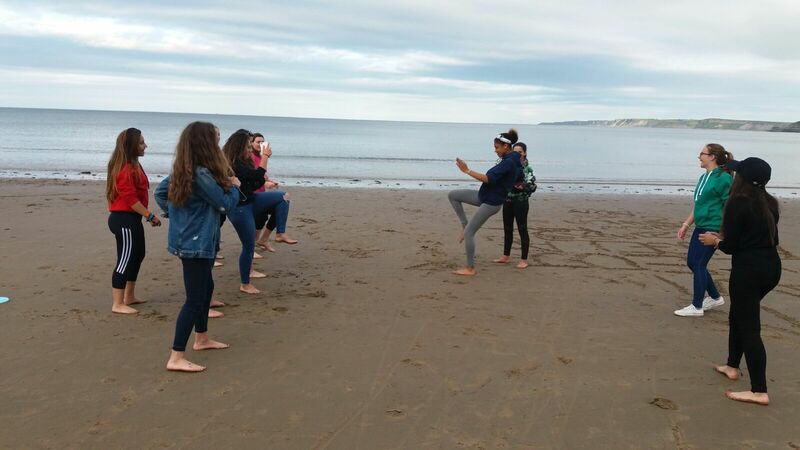 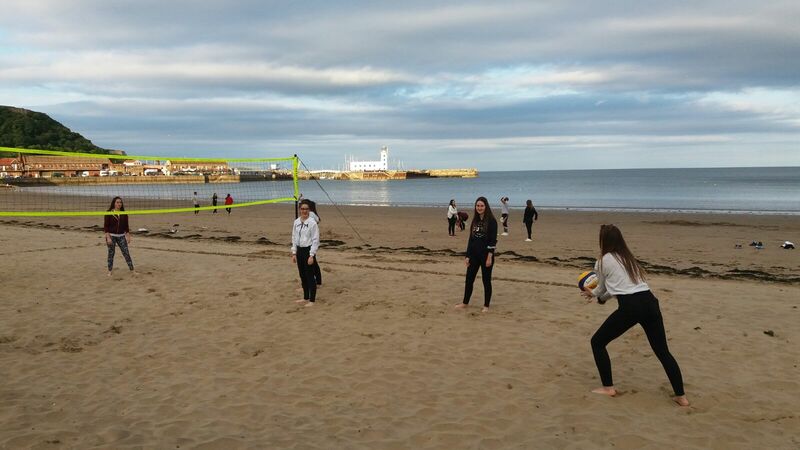 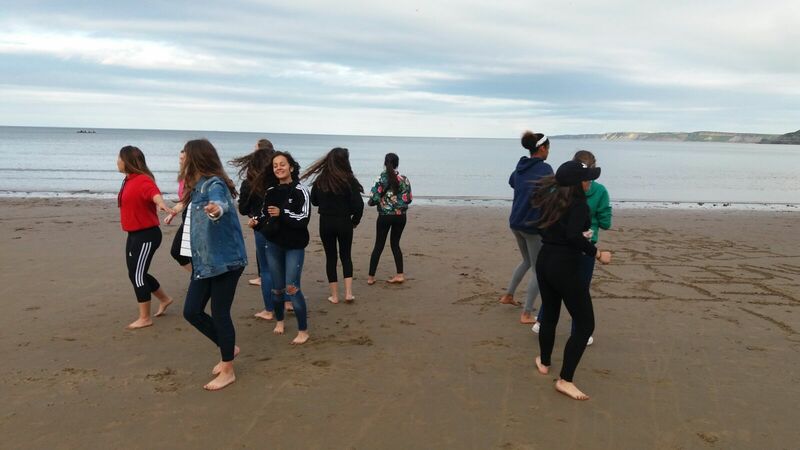 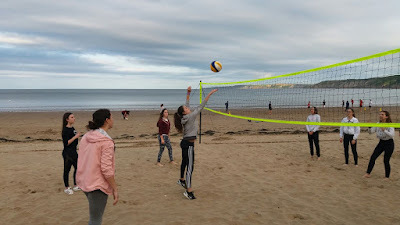 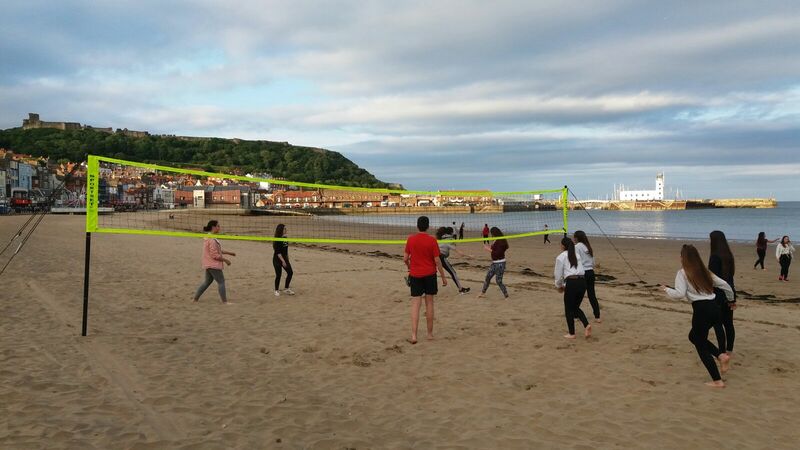 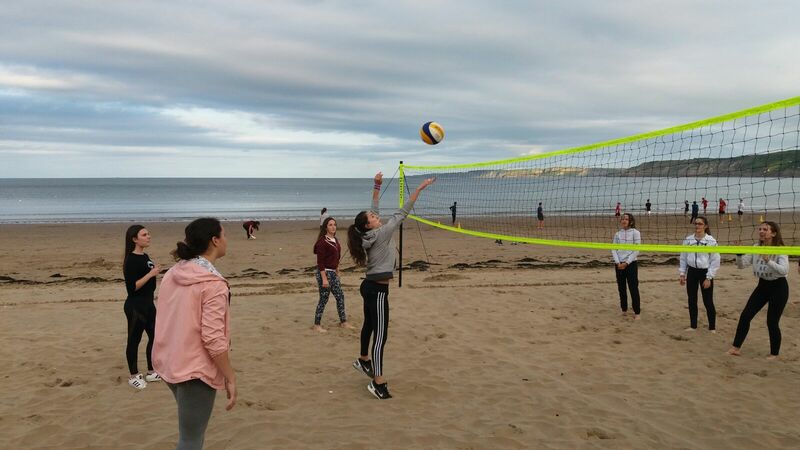 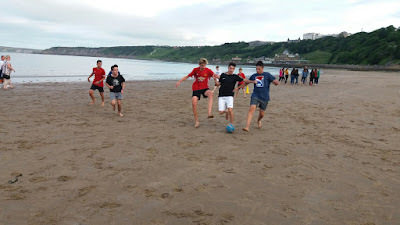 In the evening, we went down to the beach to do some exercise: beach volley, football, Frisbee throwing, dancing. It was good fun! 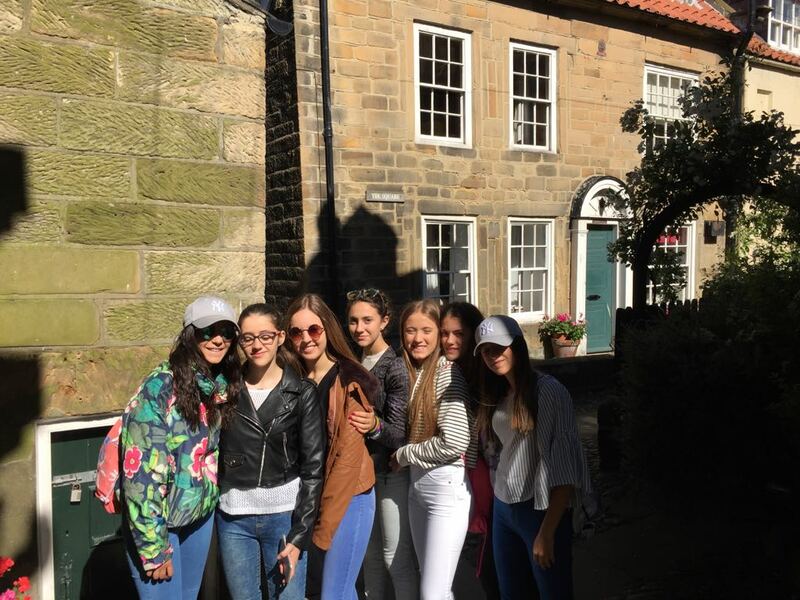 Today was Family Day, so everyone spent some time at home and then went out to do some shopping or just hang out with their friends. 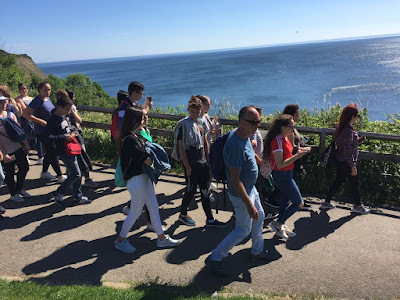 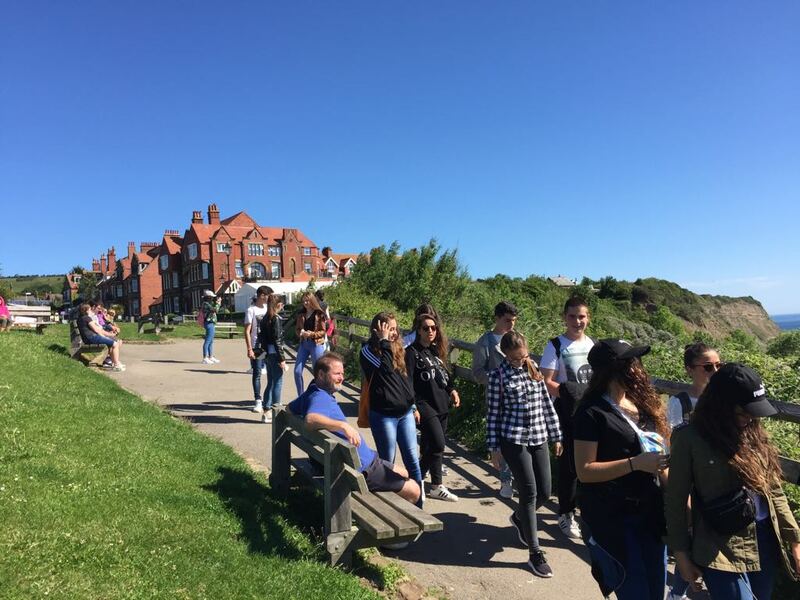 The teachers made the most of the warm, sunny weather to go for a cliff walk in Filey, a village not far from here.